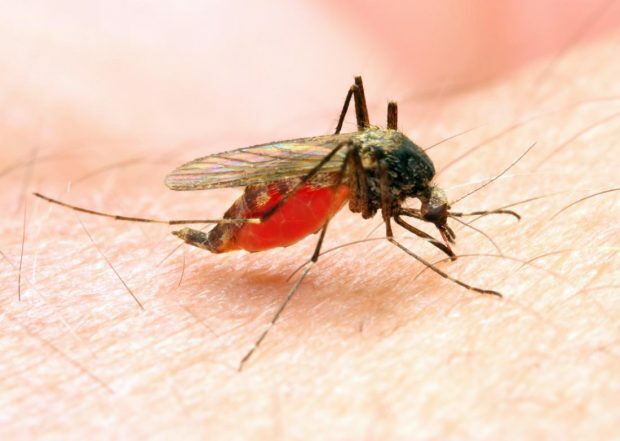 A girl who is only four years old has been infected with malaria, the Abu Salim municipality has reported. The Libyan National Center for Disease Control said on Thursday that one case doesn’t mean that the disease is outspread in the entire capital or the entire country, calling on the Health Ministry to take the needs measures to prevent any other infections. The center and Abu Salim municipality both called on the concerned authorities to spot the mosquitoes carrying the disease in order to end it before it breaks out.